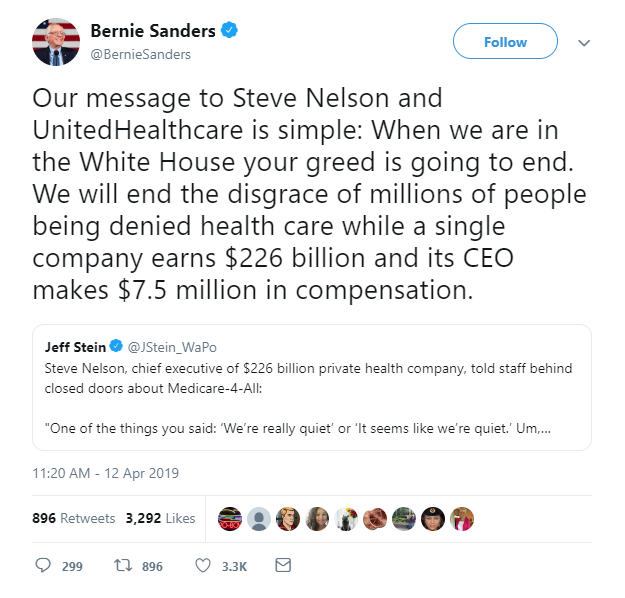 One of the major themes going into the 2020 presidential, at least by the Democrats will be the “Medicare for All” proposals. 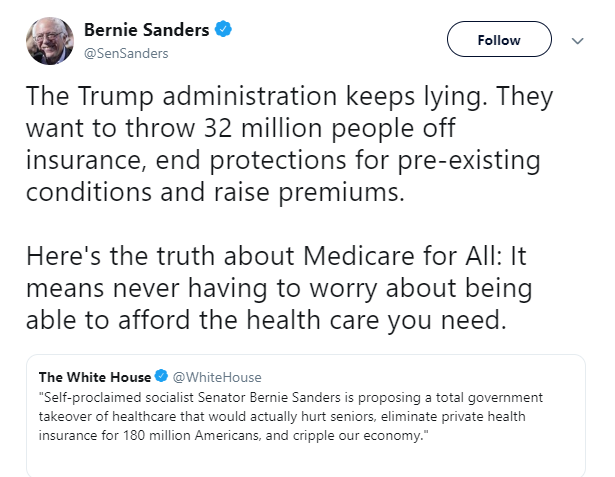 For example, Senator Bernie Sanders of Vermont is calling for government-run health care as a way of covering more people. He’s even signaling out companies like UnitedHealth. 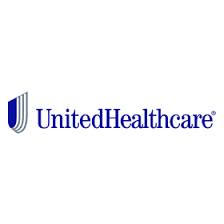 UnitedHealth is one of the largest health-insurance providers services roughly 50 million people with revenue of $226.2 billion last year. It also operates physician practices, sells consulting and data services, and administers drug benefits. And to start 2019, UnitedHealth hasn’t participated in the V-shape rally. The price action year to date almost looks like an A-shape decline, down more than 10% in 2019. UnitedHealth reported earnings yesterday earned $35.6 billion vs. $29.2 billion from the quarter one year ago. Revenue rose to $60.3 billion from $55.2 billion a year ago. Both numbers beat Wall Street estimates. The company also lifted their outlook for the year. Despite all the good news the stock price still sold off yesterday. Because Congress is divided, Medicare for All won’t probably get approved. But the fact that many Democrats are in support of the idea, it’s making Wall Street very nervous. So where is the stock price headed next, lets go to the charts? On the weekly chart price is between the weekly demand at $210 and the weekly supply at $270. Although the chart is looking bearish, the chart suggest to go long at the weekly demand at $210 on a confirmation entry. A confirmation entry is waiting for proof that price will reverse. NOTE: I wrote the draft for this post before the Market opened this morning. Since then price hit the weekly demand at $210 and is now pausing at the level.